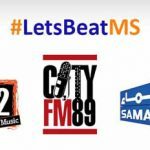 Apart from the #LetsBeatMS campaign, the Radio Campaign, and Media Coverage, the Society for Multiple Sclerosis Patients in Pakistan also started a Video campaign on Social Media Platforms. The first video was a mini documentary on my Life with MS, Afroz Syed, President of the Society for Multiple Sclerosis Patients. 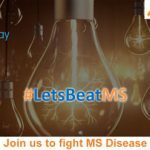 The video talked about how and when I was diagnosed with MS in 2011, the challenges I face as an MS patient daily, and how to live a better life with MS. If you haven’t been following us on Facebook, you can watch this video and other videos on our YouTube channel or on our Facebook Videos section. What is Multiple Sclerosis and what happens in MS? How MS disease deteriorates the body functions explained in Urdu. We also got a recorded message from Fawad Khan on World MS Day 2018 to give hope and encouragement to all those brave people living with MS! Hi Everyone. 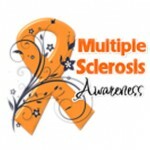 Today is World Multiple Sclerosis Day. Wish you all the very best to all those brave people who have been living with this illness ever since they were diagnosed. We pray and hope for a cure in the near future. Those of you who don’t know much about this illness, please follow the link in the description below so that you may know more about it. Take Care. 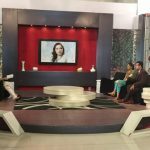 This video by Dr. Mughees Sheerani explains Multiple Sclerosis very well in Urdu. 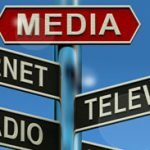 Let us know what you think about the Video Campaign started for MS Awareness in the comments section below.